On August 26, Video Services Corp. will release on DVD the complete fourth season of Broadway Video and IFC’s hit original comedy series Portlandia. 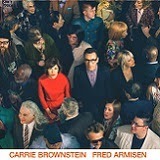 Created, written by and starring Fred Armisen (“Saturday Night Live” “Late Night with Seth Meyers”) and Carrie Brownstein (WILD FLAG, Sleater-Kinney vocalist/guitarist), the Emmy-nominated and Peabody award-winning series returns with a new season of character-driven sketches taking place in the affable and absurd land of “Portlandia”. LOS ANGELES, CA – On August 26, Video Services Corp. (VSC) will release on DVD the complete fourth season of Broadway Video and IFC’s hit original comedy series Portlandia. Created, written by and starring Fred Armisen (“Saturday Night Live” “Late Night with Seth Meyers”) and Carrie Brownstein (WILD FLAG, Sleater-Kinney vocalist/guitarist), the Emmy®-nominated and Peabody© award-winning series returns with a new season of character-driven sketches taking place in the affable and absurd land of “Portlandia”. This 2-disc DVD set contains all 10 episodes and will be available for an SRP of $19.98. 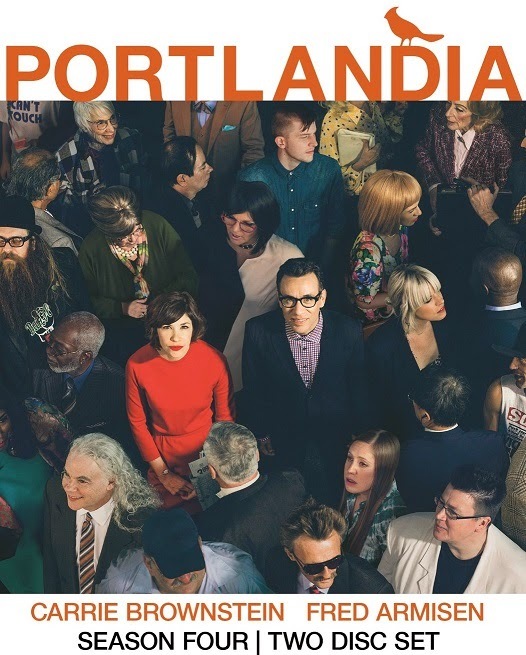 An eclectic collection of talented guests visit Portlandia on this season: Tunde Adebimpe (TV On The Radio), Jello Biafra (Dead Kennedys), Vanessa Bayer (“Saturday Night Live”), Kirsten Dunst (Melancholia, Spider-Man), Joshua Homme (Queens of the Stone Age), singer-songwriter k.d. 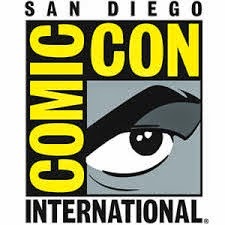 lang, Duff McKagan (Gun N’ Roses, Velvet Revolver), Silas Weir Mitchell (“Grimm”), Michael Nesmith (The Monkees), Mark Proksch (“The Office”), Maya Rudolph (The Way, Way Back, Bridesmaids), columnist Dan Savage, Nick Swardson (“Reno 911!”), jazz duo Tuck and Patti, Jeff Tweedy (Wilco) and Olivia Wilde (HER, “House”)!